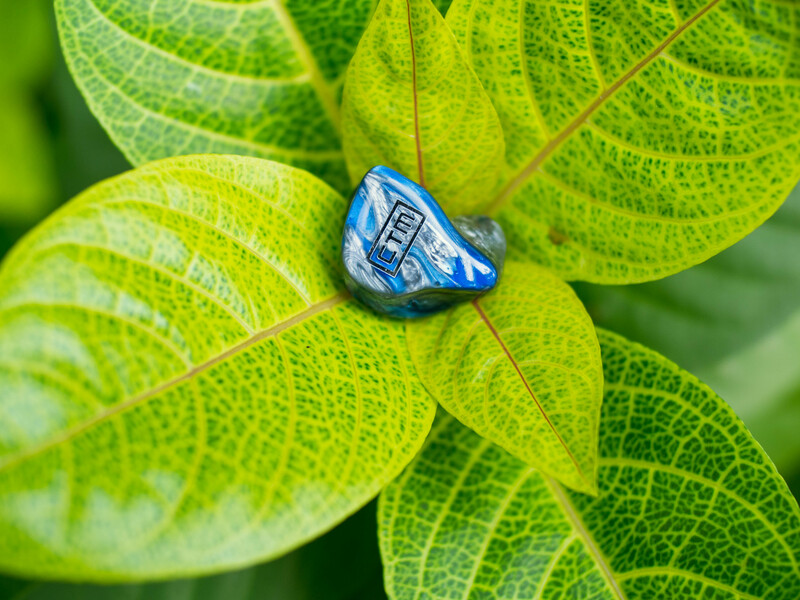 The CustomArt flagship comes in brighter than the CT-6E, which is not exactly a warm IEM to begin with. The two are most similar in terms of their overall PRaT. Fast-paced music is a delight on both these IEMs, with the H8P being a little better although it’s close. Interestingly, they focus on different areas- the H8P is faster, but the CT-6E has better rhythm. Go figure. Apart from PRaT, other clear similarities include the size and airiness of the soundstage; bass speed and tightness; and a similar lack of fullness in the notes played back by both IEMs. Both also rate poorly on mids timbre, and well on low-end timbre. On the other hand, the midrange on the H8P excels precisely where the CT-6E suffers- it is beautifully even throughout. Spatially, the presentation is a lot more consistently diffused on the H8P pair; and the H8P is also much better at projecting a clear center image. It is however much poorer at imaging depth. In terms of extension, both IEMs have their strengths flipped. The CT-6E is much better at low-end extension, whereas the H8P is clearly superior in high-end extension. The Noble K10 actually has a low-end response quite similar to the CT-6E, with bass that’s just a bit slower overall and with a bit less extension but more authority. The treble is also rather comparable, although I found the CT-6E to be slightly better in almost all the treble components that I rate, save for high-end extension. 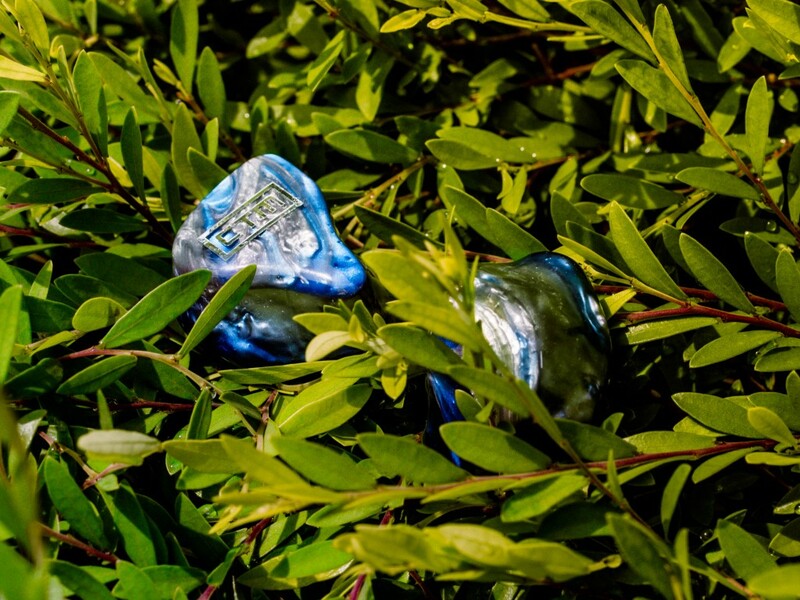 There are major differences between the two IEMs, however, starting with the midrange. The K10 has a gorgeous midrange, and bests the CT-6E in every single facet of the mids. The K10’s mids has much better timbre and detail; and come across as significantly airier than those of the CT-6E. In fact, the improvement in mids going from the CT-6E to the K10 is rather drastic. On the other hand, the tables are flipped when it comes to the spatial presentation. This isn’t a major strength on the K10, and the CT-6E outperforms it handily. Stage size and airiness; as well as imaging ability, are all clearly better on the CT-6E. But the biggest gulf between the two lies in the sonic balance. The K10 has a flawless balance, with every frequency working very well in perfect harmony. Switching between the K10 and CT-6E is a stunning juxtaposition, and really highlights the unevenness of the latter. The SE5 Ultimate and CT-6E both possess large and airy soundstages; and present good PRaT. But that’s mostly where the similarities end. The former comes across as a matured, musical IEM; whereas the latter is the fun one you wouldn’t bring home to meet your parents. The SE5 Ultimate has a mesmerizing airiness in its mids that the CT-6E falls far short of. On the other hand there’s probably no need to mention at this point that the SE5 Ultimate has better midrange evenness (although what do you know, I just did it anyway). While the CT-6E’s treble is pretty good in itself, the SE5 Ultimate comfortably bests the CT-6E, pulling ahead in almost all treble dimensions except for sparkle (more on that later). The imaging on the SE5 Ultimate is also drastically better than the CT-6E in all respects, save for image depth, for which both IEMs acquit themselves extremely well. Finally the SE5 Ultimate presents a fantastic balance, and possesses captivating musical resonance and fullness of note that contribute to its sense of maturity and musicality. The CT-6E simply cannot come close in these regards. One area that the SE5 Ultimate clearly can’t match the CT-6E, however, is in treble sparkle. High-frequency notes sound subdued on the SE5 Ultimate in comparison to the energetic presentation on the CT-6E. In the low-end, the bass is also clearly tighter on the CT-6E. Sparkling treble and tighter bass: probably not a surprise that the CT-6E sounds more fun, no? 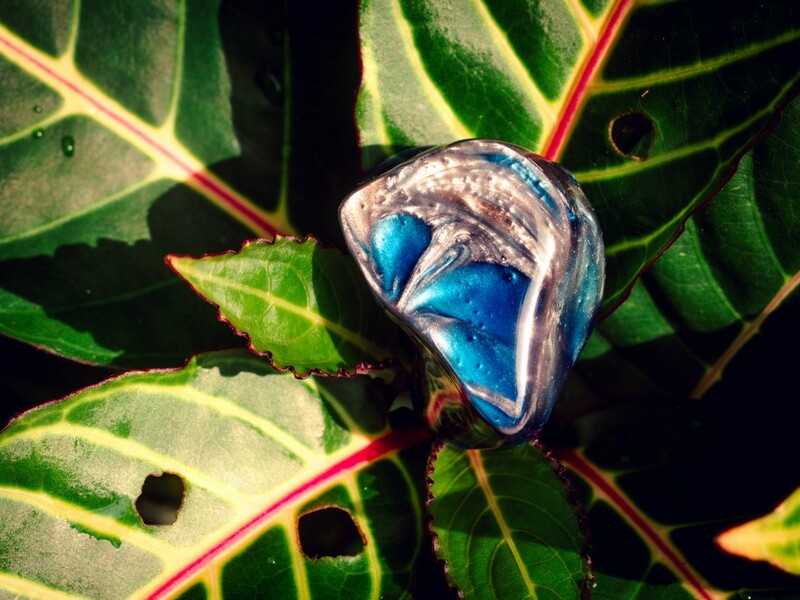 Clear Tune Monitor’s latest effort at a flagship IEM has beautiful treble with elite sparkle and smoothness, and comes through as a fun IEM overall with great PRaT. The bass is pretty good, too- fast, detailed, tight and with nice timbre. But be prepared to have a love-it-or-hate-it relationship with the spatial presentation, and consider yourself warned about that unevenness in the midrange.